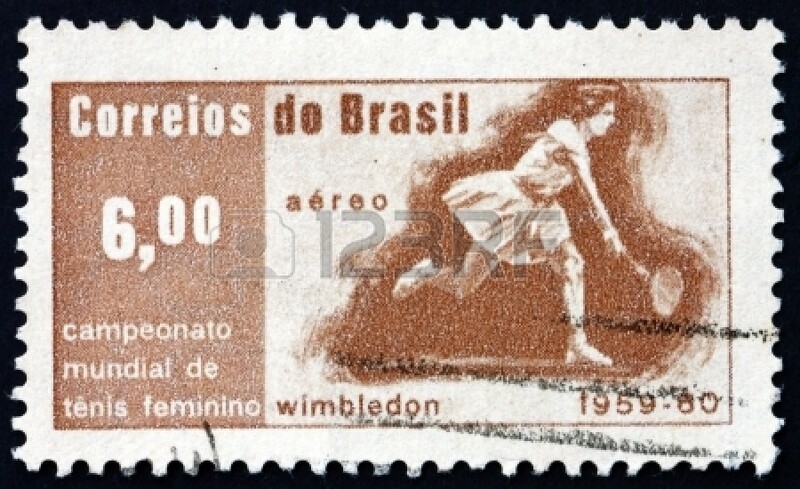 The majestic Brazilian Maria Bueno making her first appearance at Wimbledon in 1958. 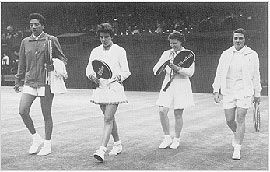 With Althea Gibson they beat Margaret Du Pont and her fellow American Margaret Varn. 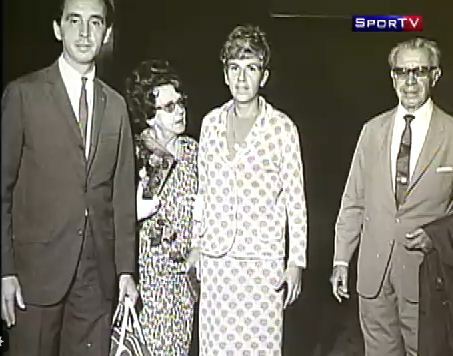 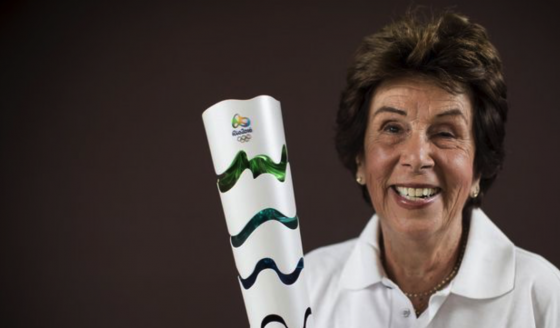 Maria Bueno won her first Wimbledon title on Saturday 5th July 1958 when, together with Althea Gibson, she beat Margaret Dupont and Margaret Varner from the USA 6-3 7-5 to win the doubles final. It was, quite remarkably, Maria’s first visit to Wimbledon at just 18 years of age. 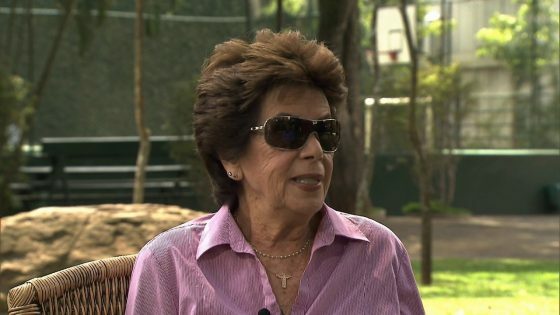 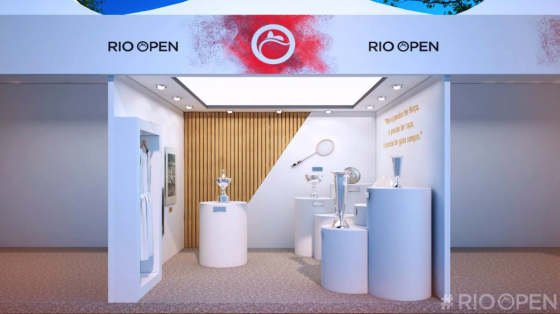 It was equally clear from the start that Maria would become one of the all-time great Champions of the game, a promise she more than fulfilled by capturing a total of 19 Grand Slam crowns and winning some 589 tournaments or thereabouts in a career spanning ten years.